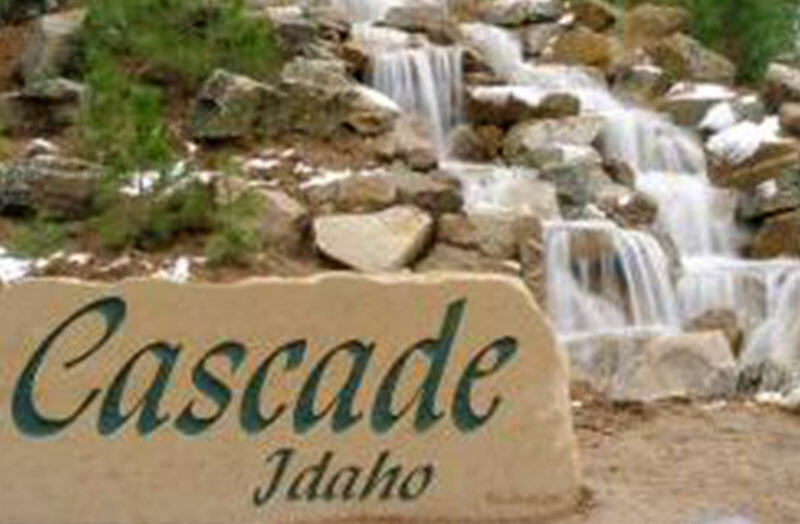 Cascade, Idaho is the county seat of Valley County and has a population of approximately 1,000 full time residents. 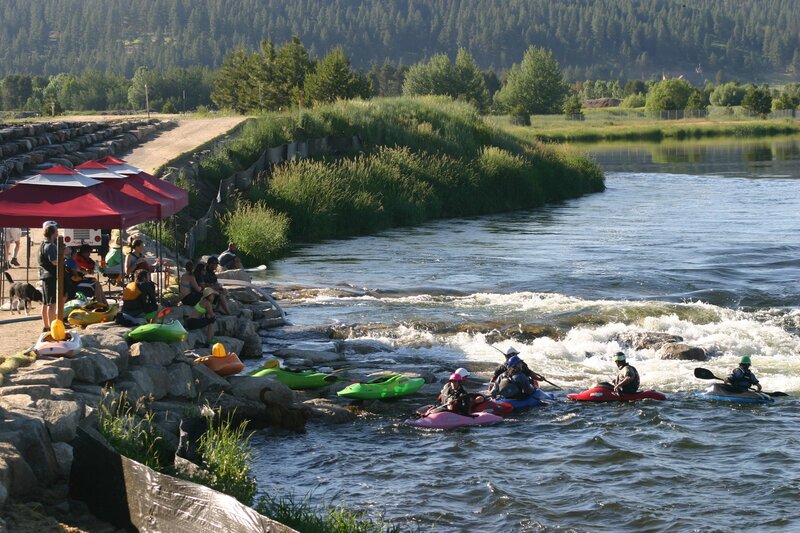 Just 70 miles north of Boise, Idaho, Cascade is a playground for outdoor enthusiasts. We invite you to explore the City of Cascade! If you are lucky enough to live in this beautiful area of Idaho, explore helpful resources about your community. Find information on area utilities, parks, planning and zoning and more. Here you will find the City of Cascade budget, City Council meeting minutes, forms, searchable city code, information on community projects as well as employment opportunities. 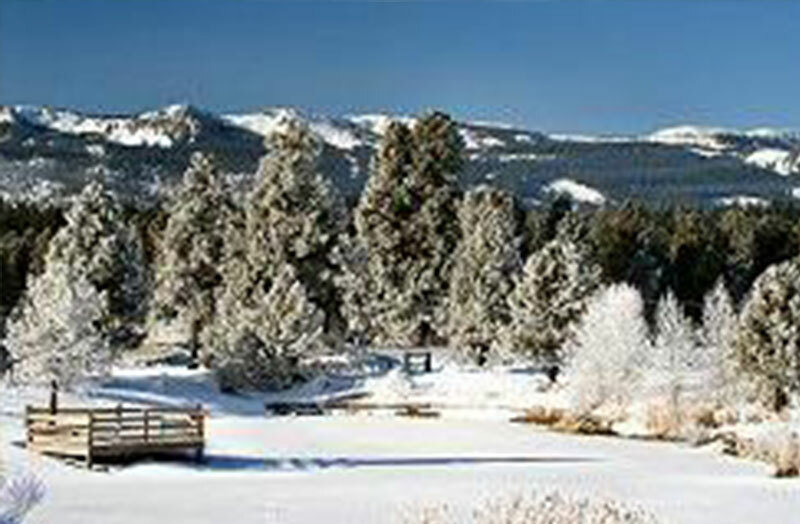 Winter, spring, summer or fall, outdoor recreation abounds in Cascade. Explore everything from seasonal activities to camping options to cabin rentals and plan your next adventure in Cascade!